i love this image! Not sure when or where. 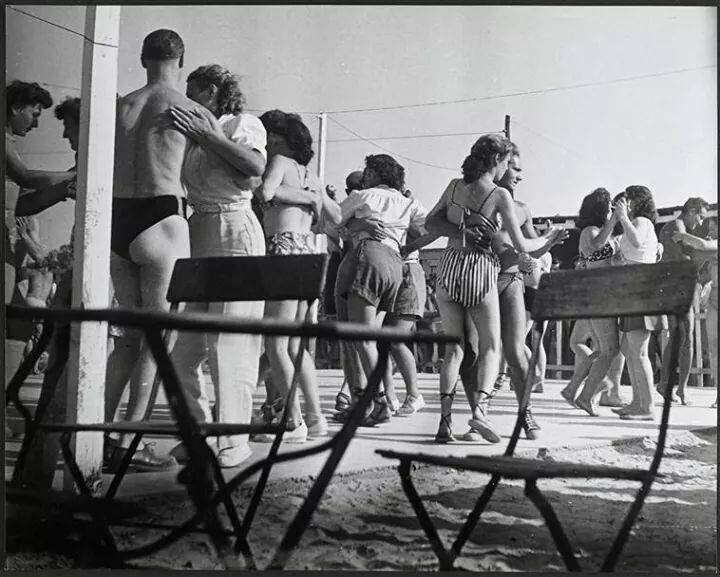 Sometimes in the 50s - perhaps Italy. Does anyone know?